1990 was in all aspects not that spectacular. Zakspeed and Rial disappeared from the grid due financial issues and Life Racing Engines made its debut, note this is basically the First team, powered by their controversial V12 engine concept. 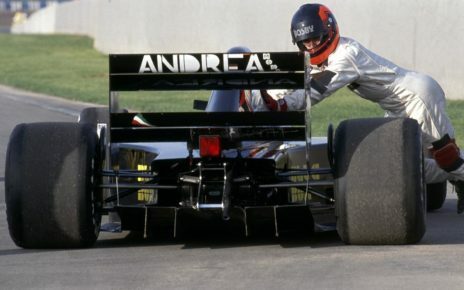 Besides a season that was dominated by McLaren it was also an season with interesting Unraced Projects. In 1990 Brabham debuted with the BT58, during the first Grand Prix Stefano Modena managed to score points by finishing fifth. The fifth place of Modena would be the team’s highlight of the season. 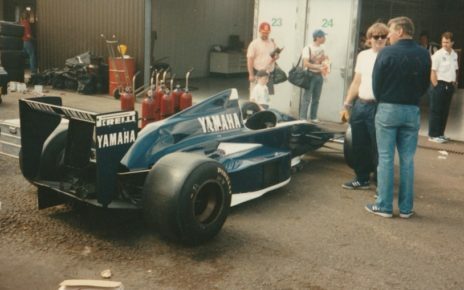 Because Zakspeed left, the Formula One Yamaha had no team to supply with their engines. 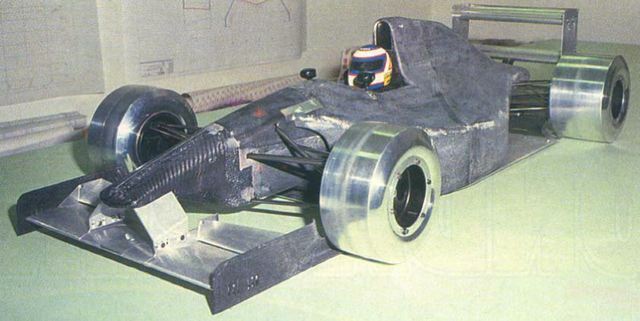 Instead of leaving the Formula One the company decided to contact the Brabham team “if they had a car free for their new engine”, and so the Brabham BT58Y was born. The alliance between Brabham and Yamaha seemed good. Ukyo Katayama tested week after week with the BT58Y with great results. In 1991, the Yamaha V12 engine would power the BT59 and BT60. Read the full story here. 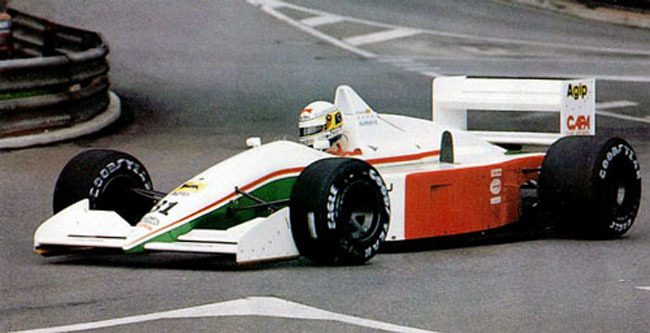 1990 was probably the worst season in Coloni’s F1 history. Coloni made its debut with the C3B. The Subaru 1235 engine powered this car. To tell the truth the Subaru engine was a batched Motori Moderni engine. 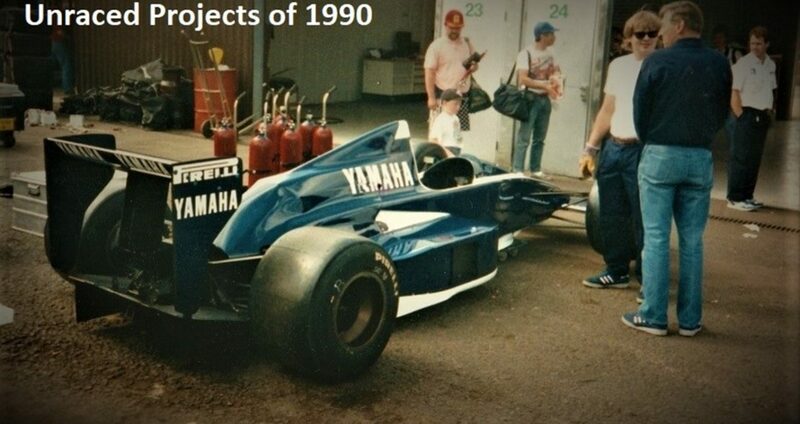 It soon became clear that the car was rubbish with this engine, there was no way to pre-qualify the car. 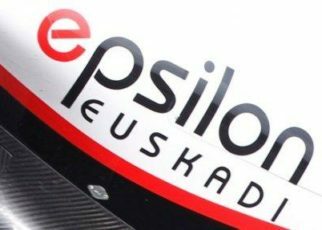 Soon the team would appear with the new car. The team appeared with their new car on the track, the Coloni – Judd C3C also known as the C189C. The bodywork was the same, the driver was the same, and the difference was the engine. Instead of the Motori Moderni the team acquired the Judd V8 engine. 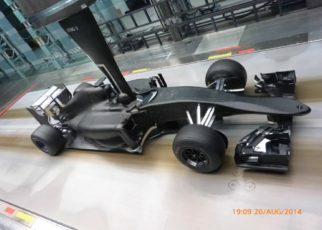 The team managed to pre-qualify the car, so they would fail to qualify the car anyway. Read the full story here. There was also a new team in 1990 on the Grid. The Life Racing Engines team made its debut. Well it was not completely a new team. 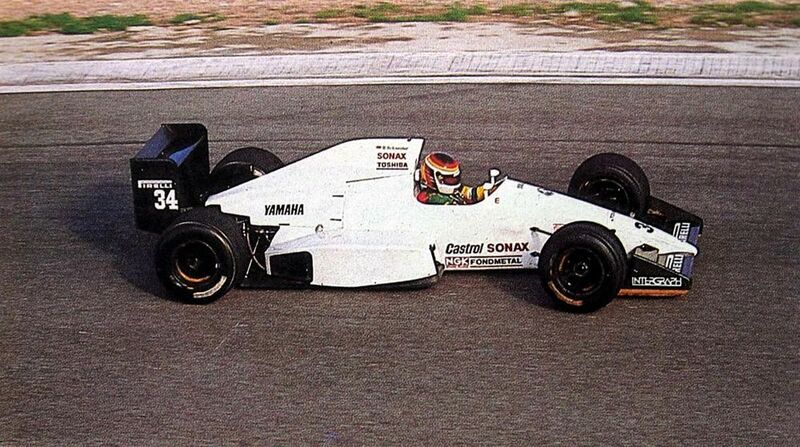 In 1989 the FIRST team would made its debut with the F189, which was tested by Gabrielle Tarquini several times. The First even made its public debut during the Bologna Motor show in 1988. Life required the team in 1989 to make its debut in 1990. Interesting was their engine choice. The team appeared with their own Life W12 engine. It would soon be clear that the engine was horrible. Later the team would acquire the engine from Judd, with no results. The Zakspeed 891 was Zakspeed last car they entered an official Grand Prix. 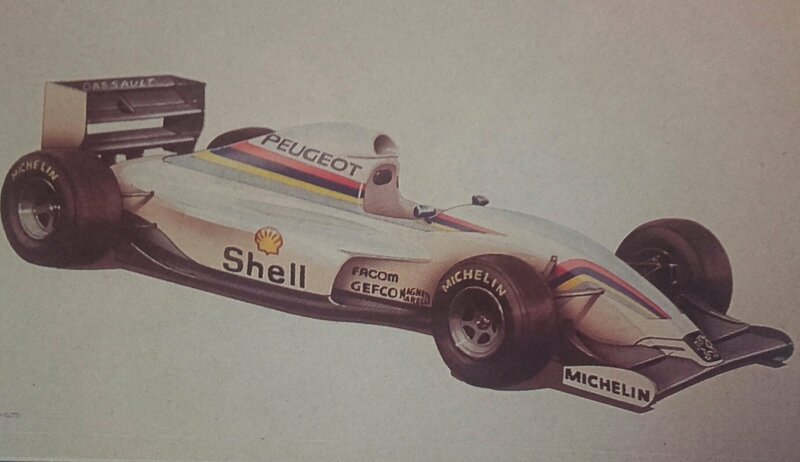 While the team lost their main sponsor West, known from their tobacco, the team kept on developing the Zakspeed 891. The Zakspeed 891B was born and several times tested in January 1990. Bernd Schneider showed some quick times, and the package looked promising. 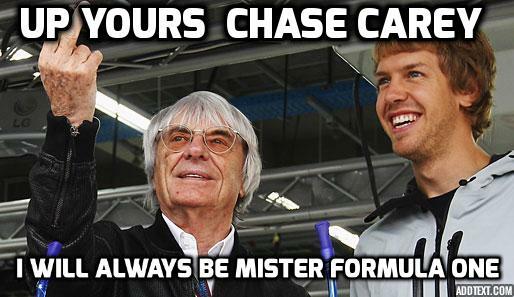 Sadly, due the financial struggle the team decided to leave the Formula One. Read the full story here. Günter Schmid was the owner of RIAL, he was active before with his ATS team, he withdraw the team in late January 1990 from the grid. While it was assumed, the team wasn’t working on a new design. Recently I found out that he actually worked on the design for the ARC 3. 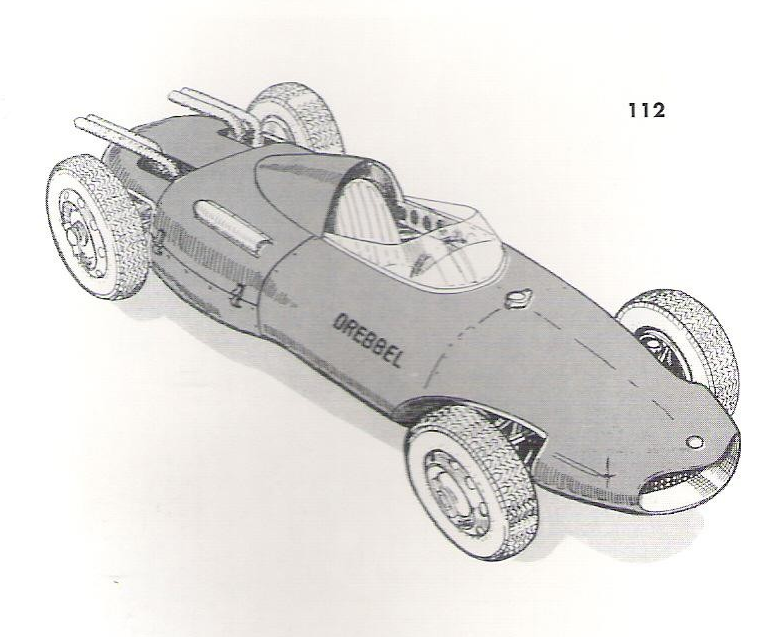 The car never appeared, though some feature designs of the ARC 3 were used for the unraced AGS JH26. More investigation is needed.